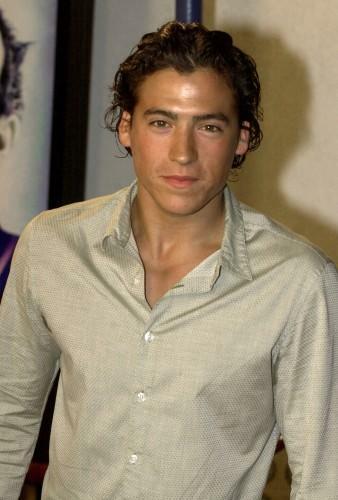 Remember the douchey guy from 10 Things I Hate About You? The one that wanted to stop a cute young Joseph Gordon-Levitt from getting the girl? Ever wonder where he went? 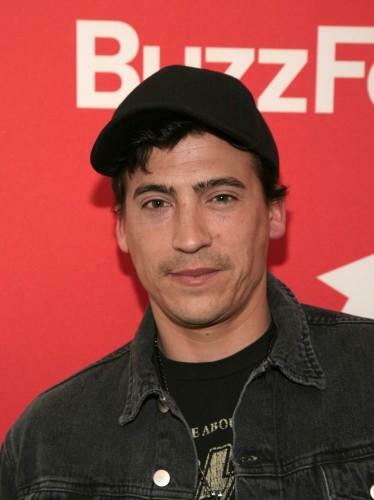 Well we can tell you that Andrew Keegan, former teen heart-throb, has founded a New Age temple/spiritual movement called Full Circle, based in Venice Beach, California. When I visited the church, I was greeted at the door by a man who said his name was Third Eye. [He] explained that he was part of the “inner circle” composed of eight core members, all of whom are led by the founder Andrew Keegan. All the members are “enlightened” and have come together to initiate change. Keegan told Vice that he realised his ‘true calling’ after being mugged by gang members in Venice beach. As leader, he has the “ultimate say on all things”. But what kind of things? No one really seems to know – the movement’s ultimate goal is to “promote the individual becoming truly themselves outside of defined boundaries”. Riiiight. We’re just going to remember him like this. That’s all we need.